The 2017 Orchestra Festivals have been cancelled. We regret any inconvenience. The University of Georgia Junior and Senior Orchestra Festivals are intensive, multi-day festivals designed to provide advanced string students an opportunity for further development of their orchestral skills. During this time, participants will rehearse and perform with a guest clinician. Students will also participate in sectional rehearsals with University of Georgia string faculty, attend recitals, and planned social activities. Both festivals will have a finale concert on the Saturday of the festivals at 4 p.m. The Senior festival performance will be joined by members of the UGA Symphony Orchestra. The Festival is designed to give the student intensive instruction in the art of modern orchestra playing through rehearsal, coaching, observation and performance. Upon registering, participants will complete a brief seating audition in which they will be asked to play a scale and sightread a short selection of music. For the concerts, you may wear your school orchestra uniform, or black slacks/shirt and a white or black blouse or dress shirt. 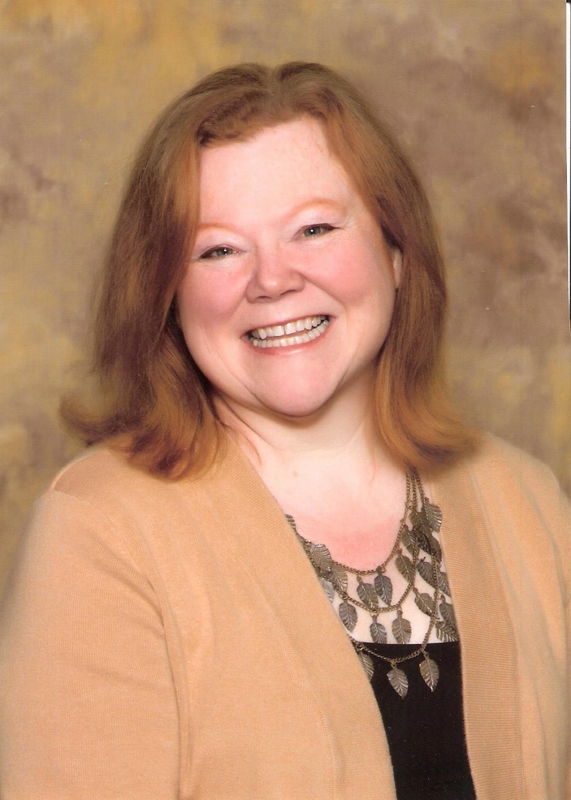 Ms. Dana Ballard is Director of Orchestras at Mill Creek High School in Gwinnett County. Ms. Ballard earned a bachelor’s degree in music performance in cello from the University of Louisville in Louisville, Kentucky; a master’s degree in music performance from Louisiana State University in Baton Rouge, Louisiana; and received teaching certification and completed coursework for the Ph.D. in Music Education, with a minor in special education, from Louisiana State University. 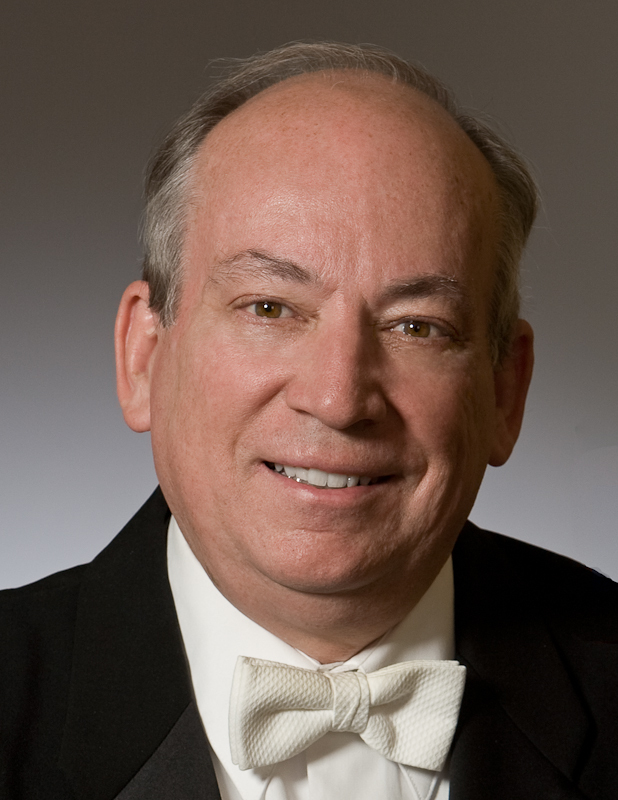 Jere Flint is back for a second time conducting the UGA Senior Orchestra Festival. He recently retired from the Atlanta Symphony Orchestra (ASO) after nearly 50 years of a busy musical life. As the ASO Staff Conductor he developed and conducted the popular Family Concert Series as well as Symphony Street concerts for young children and Concerts for Young People for elementary and middle school children. He often conducted on the SuperPops Series as well as Classic Chastain with some of the nation’s top headliners, and other special concerts throughout the year. Take 85 North to exit 106 for 316 East to Athens. Travel 30+ miles to Athens and take the Loop 10 exit for the University of Georgia. Take exit 7 off the Loop at College Station Road. Turn left onto College Station Road. At the second light, turn right onto River Road. Follow signs to Performing Arts Center/School of Music. Take 85 South to the Commerce (exit 149) and turn left onto 441 South to Athens. Travel 20+ miles to Athens. (Watch for the left-hand turn after the Bulldog Inn.) Stay on 441 South and take exit 7 at College Station Road. Turn right onto College Station Road. Take the first right onto River Road. Follow signs to Performing Arts Center/School of Music. Take 78 West to Athens. (Watch for left-hand turn at the Waffle House.) Take exit 7 at College Station Road. Turn right onto College Station Road. Take the first right onto River Road. Follow signs to Performing Arts Center/School of Music. Take 441 North to Athens. Take exit 7 at College Station Road. Turn left onto College Station Road. At the second light, turn right onto River Road. Follow signs to Performing Arts Center/School of Music.